The fifth awaiting trial prisoner, who escaped in northern KwaZulu-Natal last week, has been re-arrested. Altogether, five awaiting trial prisoners escaped near Nongoma, when they overpowered two police officers and took their firearms. They were part of a group of awaiting trials prisoners who were being transported from court back to prison. The other four were re-arrested a day after the escape. 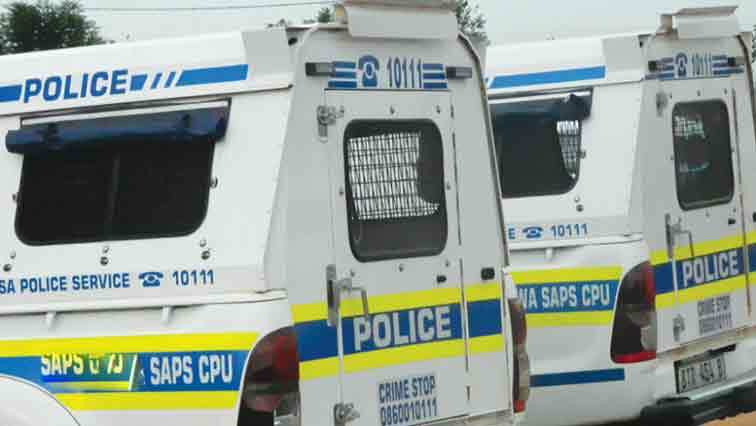 KwaZulu-Natal Police Spokesperson, Thulani Zwane says the last escapee is of a 19-year-old man who is facing charges of robbery. Zwane says the man was arrested in Nongoma. “He will be joining the other four that were already arrested on the same day when they escaped from the local custody, who will appear today, as well for escaping from local custody,” says Zwane. The post Last KZN prison escapee re-arrested appeared first on SABC News – Breaking news, special reports, world, business, sport coverage of all South African current events. Africa's news leader..